High power fiber laser: with the master-oscillator-power-amplifier configuration for the generation of high-energy laser pulses and EUV light source. Dr. Sheng-Lung Huang (黃升龍) received the B.S. degree from the Department of Electrical Engineering, National Taiwan University in 1986, and the M. S. and Ph. D. degrees from the Department of Electrical Engineering, University of Maryland, College Park in 1990 and 1993, respectively. He joined the Graduate Institute of Photonics and Optoelectronics (GIPO) and Department of Electrical Engineering, National Taiwan University in 2006. Starting 2007, he served as the Chairman of GIPO for 3 years. He was also a guest professor at the Abbe School of Photonics, Friedrich-Schiller University of Jena, Germany, 2014. Prior to joining National Taiwan University, he served as Chairman of the Institute of Electro-Optical Engineering, National Sun Yat-Sen University from 2003 to 2005. Dr. Huang's research interest is on crystalline fiber based devices and applications. He pioneered the development of cellular-resolution optical coherence tomography, and has used it clinically on early diagnosis of cancer and diseases. His work on crystal fiber based devices and applications have been invited for more than 50 international conference talks, including Optical Fiber Conference (OFC), IEEE LEOS annual meeting, SPIE Photonics West, etc. In 2014, he co-founded a startup company, Apollo Medical Optics, and he has served as the CTO. Dr. Huang served as Chairman of IEEE/LEOS (now IEEE/PS) Taipei Chapter, 2005/2006. He was a steering board member, European Master of Science in Photonics (EMSP). Dr. Huang has organized several international conferences and workshops, including OECC 2011 and the 2nd BioPhotonics, 2013. 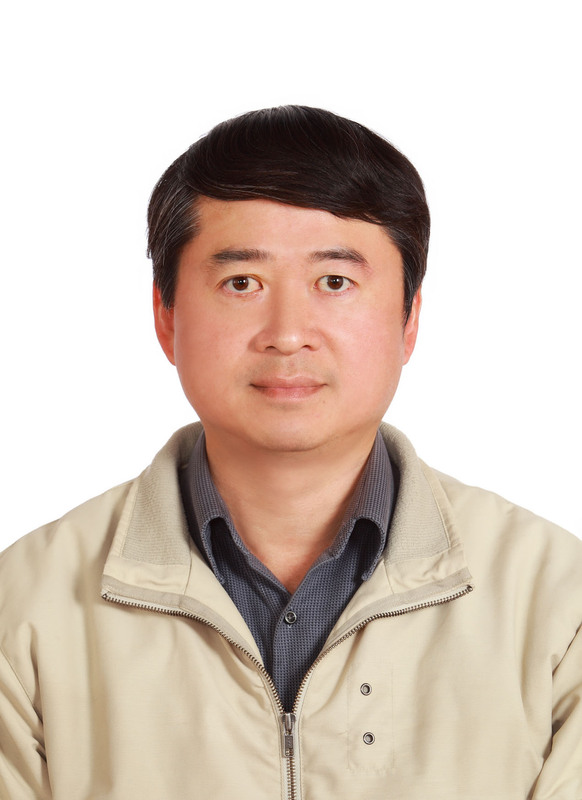 Dr. Huang serves as an Associate Editor of the IEEE Photonics Journal and was a Topical Editor, Optics Letters, for 6 years (2005–2011). He was a Guest Editor for Taiwan Photonics Society Quarterly in 2008. Dr. Huang has received the Outstanding Research Award from the Ministry of Science and Technology, and the University/Industry Cooperation Award from the Ministry of Education. He has also jointly awarded Chimei Innovation Excellence Award and Optical Communications Elite Award. He is a Fellow of the OSA.